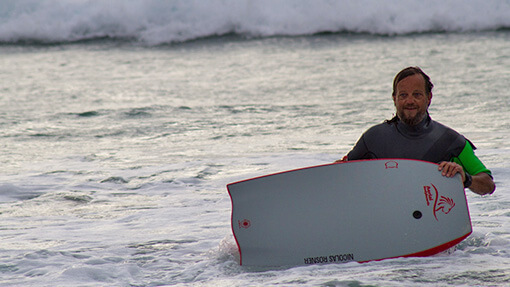 Have you ever felt the power of the wave pushing you to the beach while you’re on a small foam board? If you did, you know it’s heaps of fun! Almost every one enjoyed bodyboarding in his holidays at (and of course in) the sea, riding the white wash of a wave. 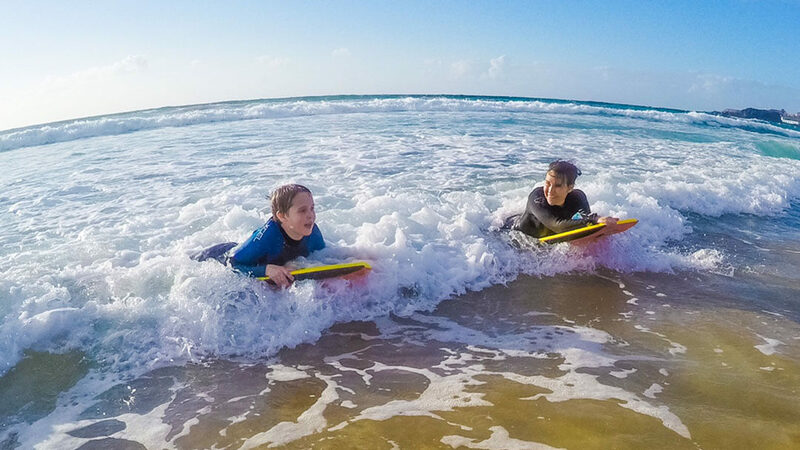 But bodyboarding is much more than just a fun day at the beach. On Fuerteventura the lava reef around the island produces world class waves: When the swell picks up, they get big, steep and start to barrel. That’s when the time is right for professional bodyboarding: With high speed bodyboarders do 360° Spins, Front- and Backflips, bringing the actionsport to a whole new level. One of them, Salomon Moore, is going to teach you how to level-up yourself! 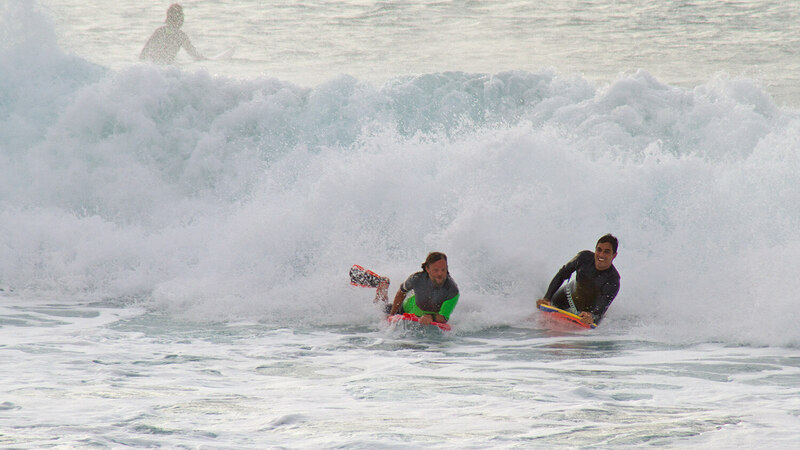 To offer you the best lessons in bodyboarding, we cooperated with the local Bodyboarder Salomon Moore. He knows the waves by heart and is a great bodyboarder himself. Every course takes 3 hours and is held either in english or spanish. 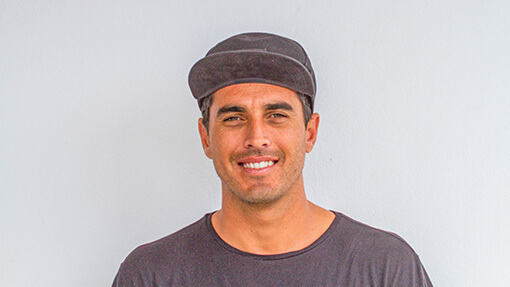 He is also an experienced GoPro Freelance Cameraman, involved in projects working with many athletes such as Kelly Slater, Benjamin Sanchis, Anthony Walsh and major brands as Billabong, Vans and Monster. Thus having the talent and experience for some great water shots! * All required material e.g. 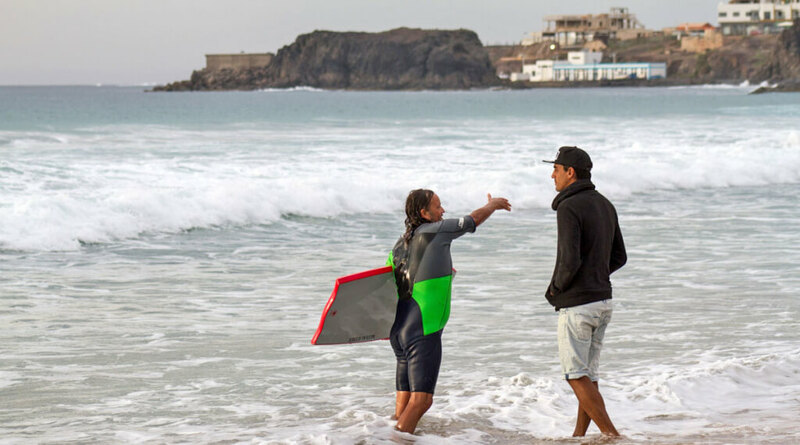 bodyboard, flippers, wetsuit, etc. is included in the package! You want to know more about Salomon Moore? Follow him on Instagram & Vimeo.